Take a Tour of my home today! One of my favorite blogger friends, Debbie, from Debbiedoo’s asked me to be a part of her amazing Home Tour Series. I was absolutely thrilled when she asked me to participate, thank you so much Debbie!!! Isn’t it just so much fun to look at other people’s homes … get ideas, see their style, and see what life is like in another part of the United States? 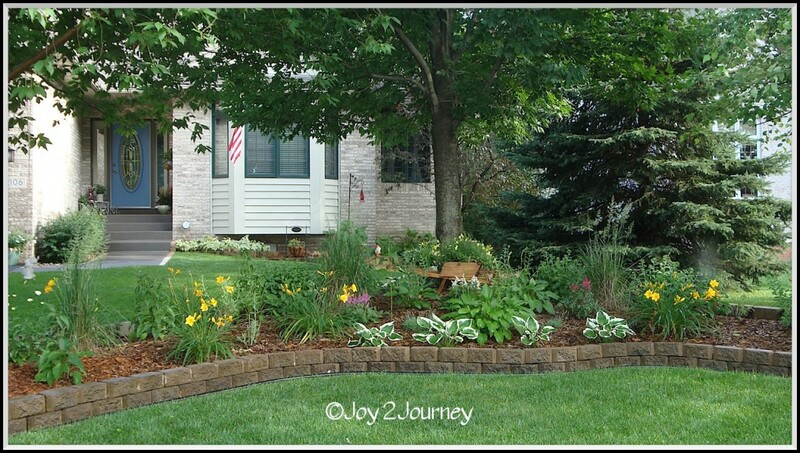 Drop by her place today and join me in a tour of my home in Minnesota. I am so glad that you dropped by, and I hope you enjoy the Home Tour!